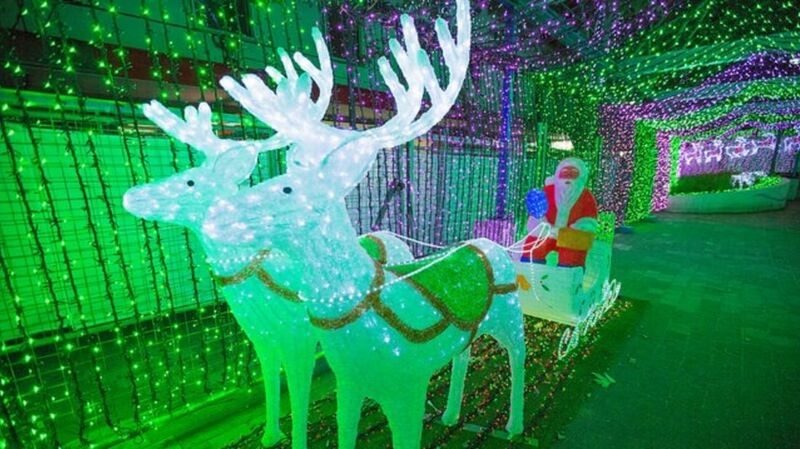 The world's largest Christmas lights display makes your house look like a joke. A tasteful, energy-efficient joke. Baby Bats Swaddled Like Little Burritos Are Way Cuter Than You Might Expect. The little orphans are swaddled for naps at a rescue center in Australia. In 1985, a collection of about 200 brains from mental asylum patients was set into a closet at the University of Texas in Austin. There, they sat for over twenty years until photographer Adam Voorhes found out about them in 2011. A lesson about staying in line. Forget strategy -the only thing that will ever work is patience. New terms in the Oxford Dictionaries include duck face, lolcat, cool beans, and more. Suddenly, we’re all speaking a little more properly. The Horrifying Sound of an Aztec Death Whistle. A hundred of these drawing near would be enough to make you lay down and surrender -then change your pants. Royalty, Espionage, and Erotica: Secrets of the World's Tiniest Photographs.You may have a Stanhope lens and never even know it! Hitler on Ice: Did the Nazis Have a Secret Antarctic Fortress? Tracing outlandish tales back to their roots makes a great story on its own.